Spirit Prizes Will Be Awarded! 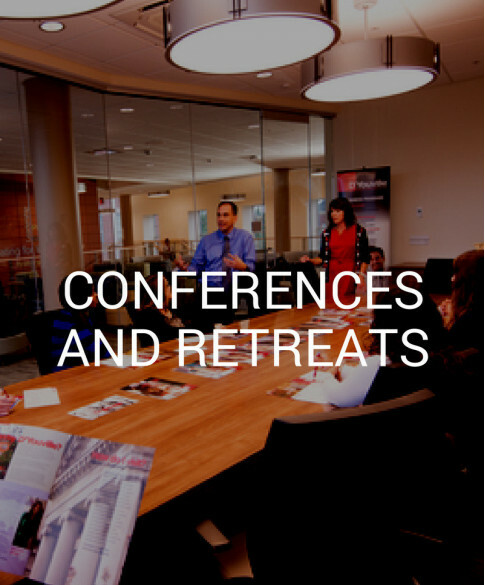 Where: College Center Blue LoungeThere is no cost for D’Youville faculty and staff. All faculty and staff will receive t-shirts. The President’s Office and Athletics invite all faculty and staff for a pre-game meal and presentation highlighting our Student-Athletes and their role on D’Youville’s Campus. Immediately following the pre-game meal, we will go out to support but also learn from our basketball teams while they battle our cross town rivals, Medaille College. This event is geared to share the essentiality of athletics to our campus, the impact student-athletes have on our campus, and their needs. 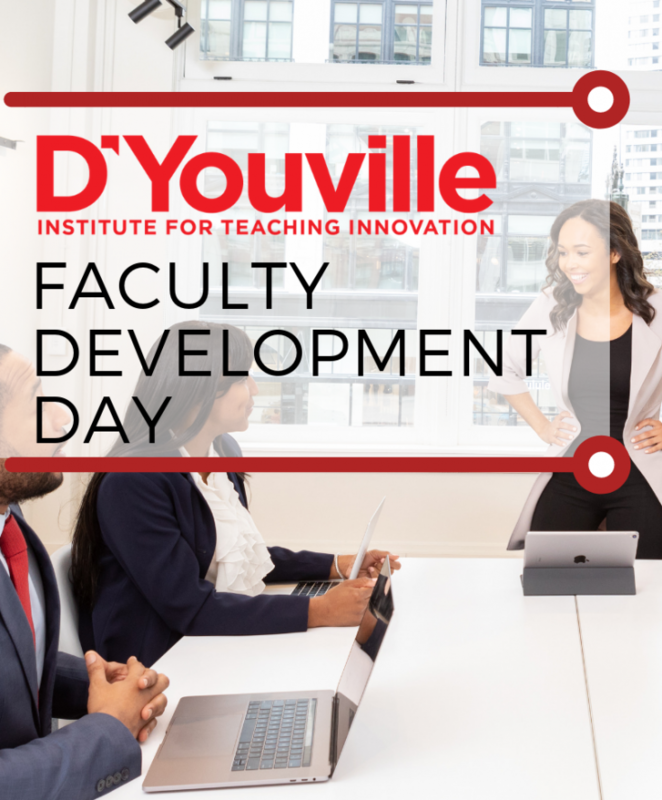 Secondly, this is a platform for seeing live the importance of team, collaboration, and leadership and connecting that to our departments and the whole D’Youville Team. A SPIRIT PRIZE will be awarded to the department with the most amount of attendees and school spirit. The ITI will award the winning department with a lunch if the winning department is a faculty department. 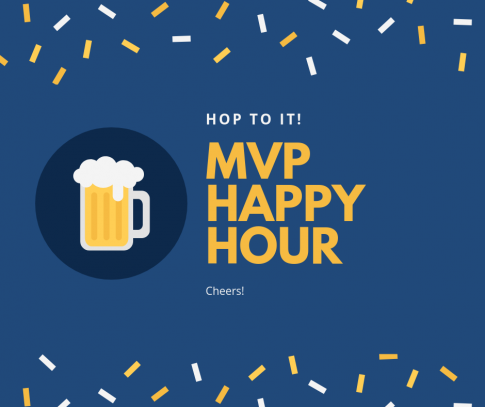 All Faculty will receive one free beer. 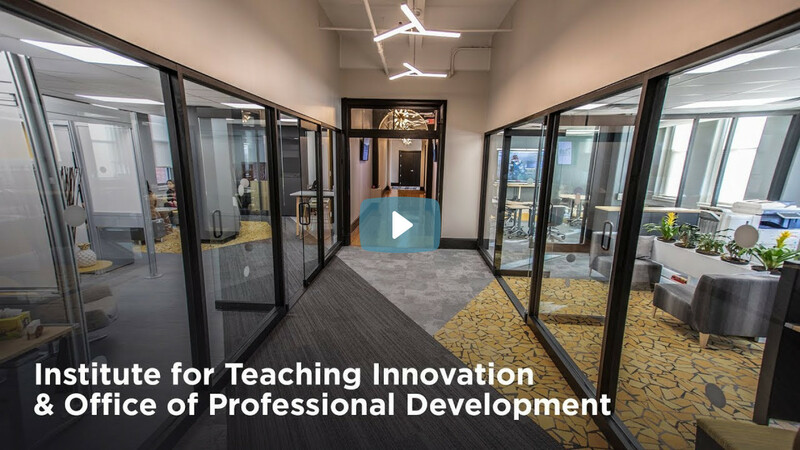 Faculty, please pop by to see and utilize the new ITI! 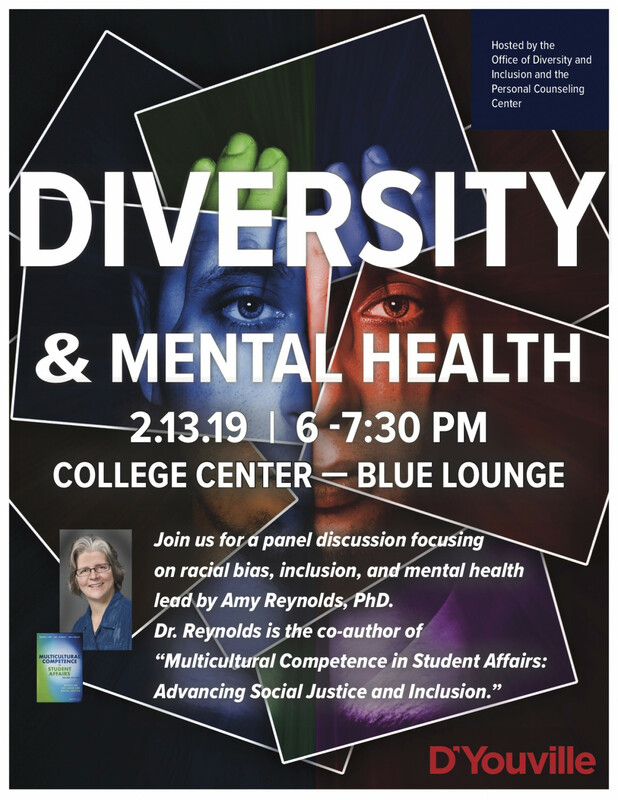 To reserve one of the spaces, please contact Danielle Clements (clementd@dyc.edu). No matter their age, money is usually on many people’s minds — whether it’s how to save it or how to spend it. 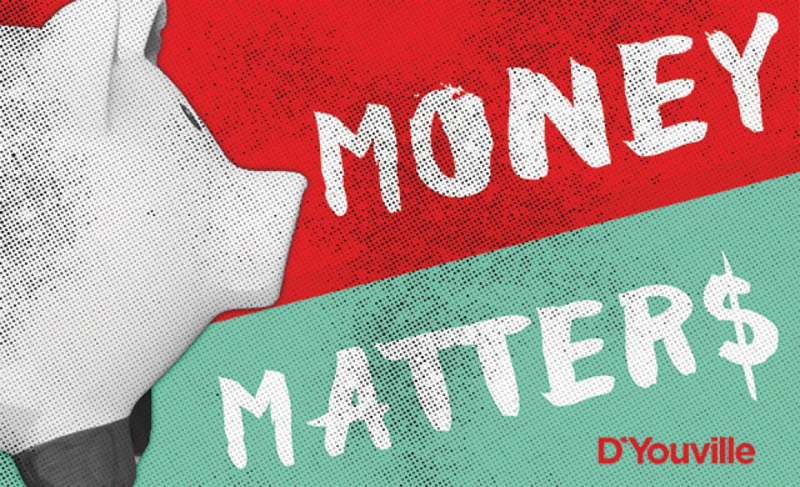 To that end, D’Youville is hosting an all-day Money Matters event open to all students, faculty, and staff on Wednesday, February 13 from 9 AM – 4 PM on the 6th Floor of the D’Youville Academic Center building. Come and learn how to get the most out of Microsoft Teams. The session will be held in the Innovation Classroom on the 2nd floor of KAB Time. 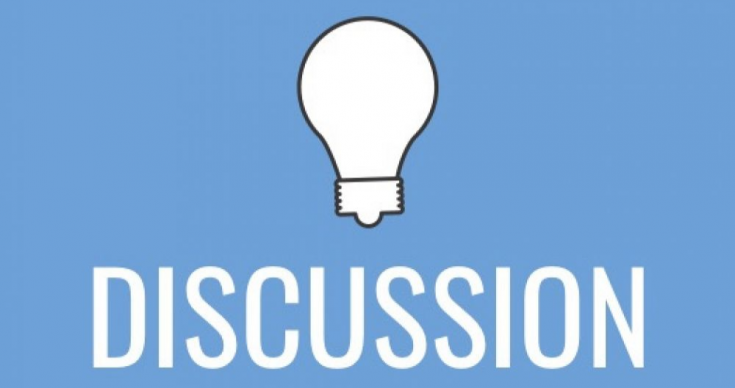 Director, Interprofessional Education and Simulation CenterJoin us in exploring our new classroom space and a new active learning topic each month. No need to sign up for this one; just pop by. retention, and engage today’s learners. 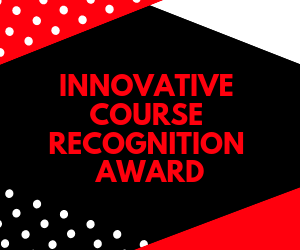 This Innovative Course Recognition Award acknowledges innovative approaches in addressing innovative course design or innovative improvements you’ve made to the course. 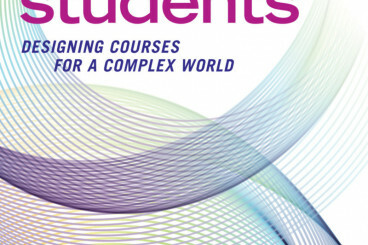 Some examples include, but are not limited to, improvement of objectives and/or outcomes, implementing new teaching methods and techniques, implementing high-impact practices, utilizing educational technologies, application of a new taxonomy or pedagogy, collaboration with other classes or community groups, or interdisciplinary or interprofessional approaches. Submissions are due May 15. 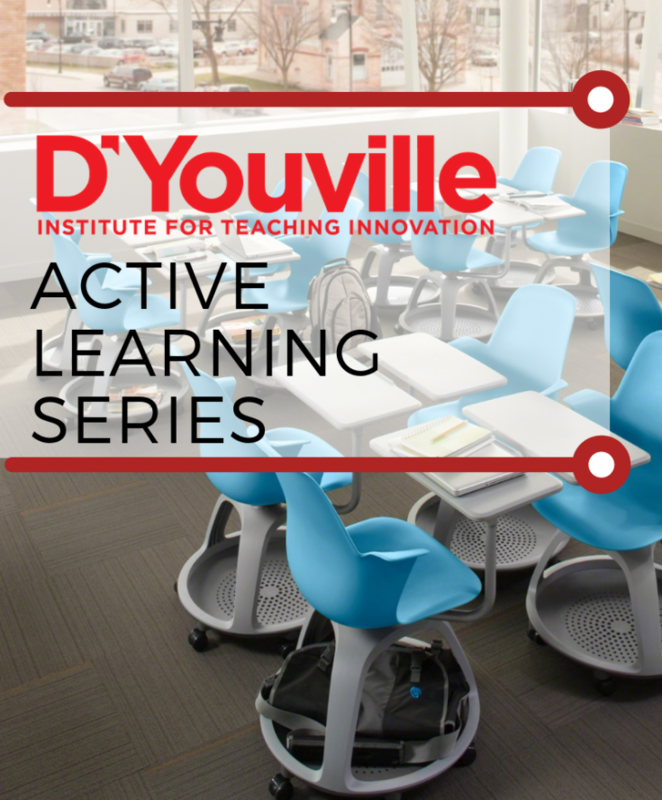 The Institute for Teaching Innovation (ITI) is pleased to announce D’Youville’s second Conference on Teaching Innovation. This event will take place August 5, 2019. More info is forthcoming. Please save the date. 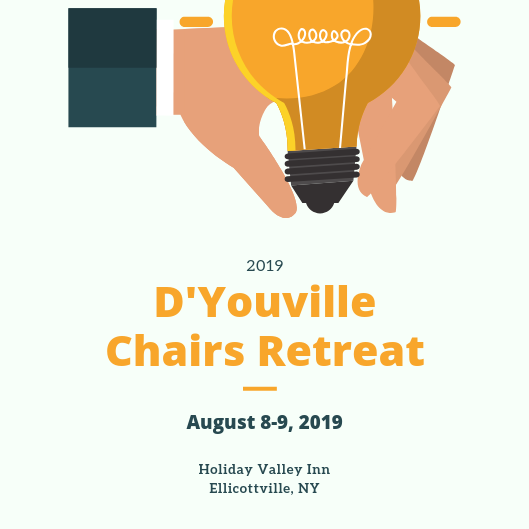 The Institute for Teaching Innovation (ITI) is pleased to announce D’Youville’s second Faculty Retreat, entitled “Summer Refresh.” This three-day retreat will take place August 6-8, 2019, at the Holiday Valley Inn in Ellicottville, NY, and will provide time and support for faculty members to focus on course design/redesign or research. 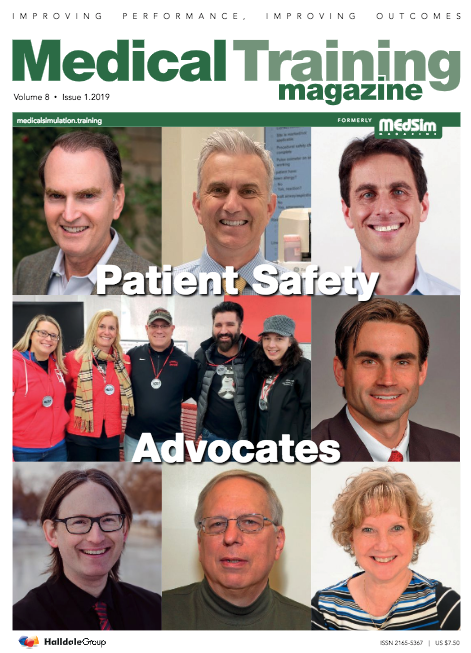 Dr. Karen Panzarella (PT) and the TeamSTEPPS Team was featured in Medical Training Magazine. 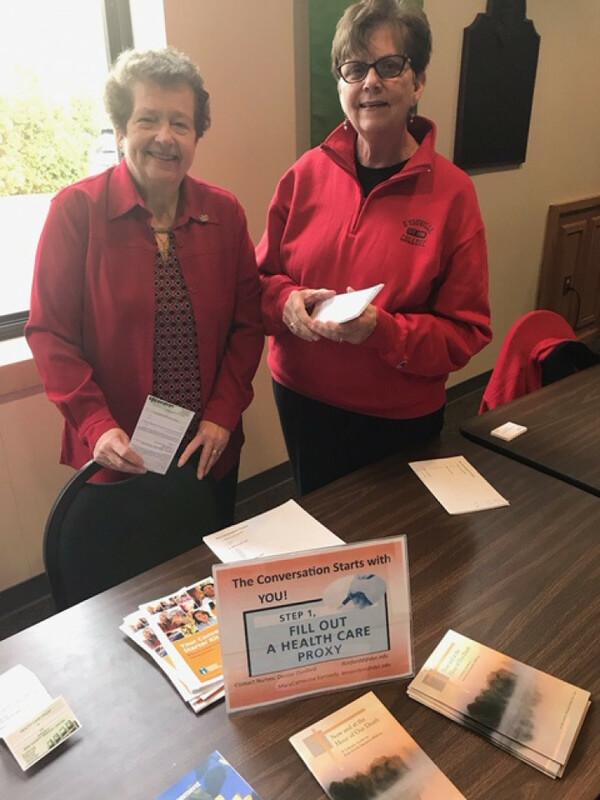 Dr. Denise Dunford and Professor Mary Catherine Kennedy (Nursing) participated in “Sabbath Sunday” which was part of a national movement by religious groups to inform congregations about the importance of advanced care planning. 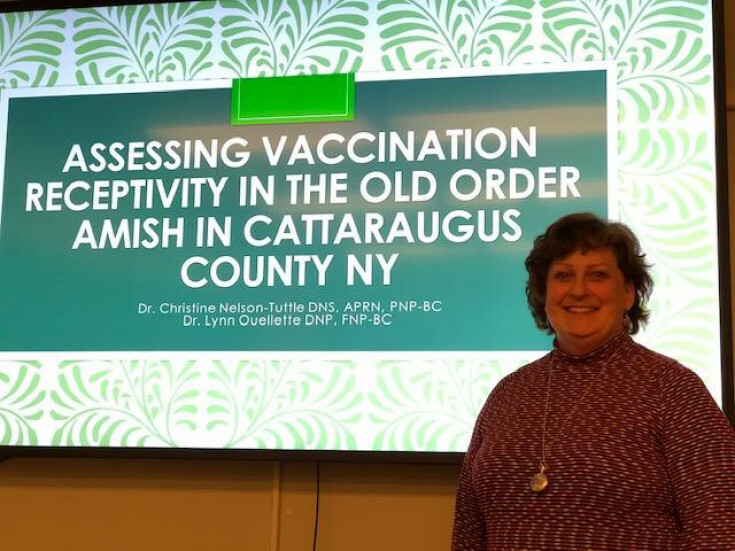 Dr. Christine Nelson-Tuttle (Nursing) presented a Brown Bag lecture for the School of Nursing on vaccination acceptance among Amish groups in southern tier. 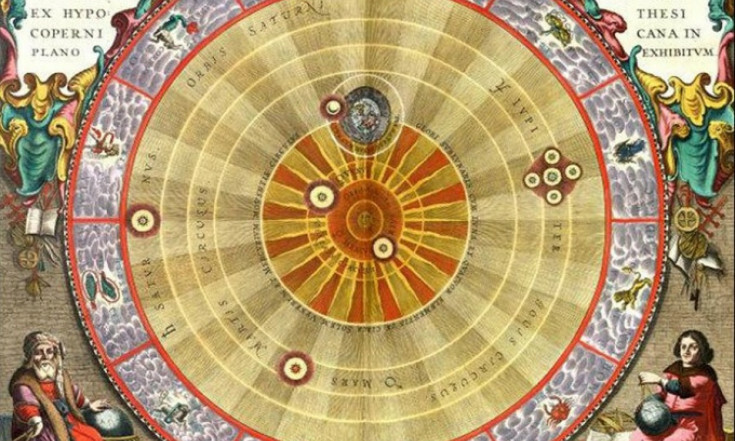 Julie Kirsch (Philosophy) participated in a panel for the event, “Celestial Journey” at the Burchfield Penney Art Center (BPAC) at SUNY Buffalo State in a tribute to composers and astronomers who looked to the heavens to see the world in new ways. 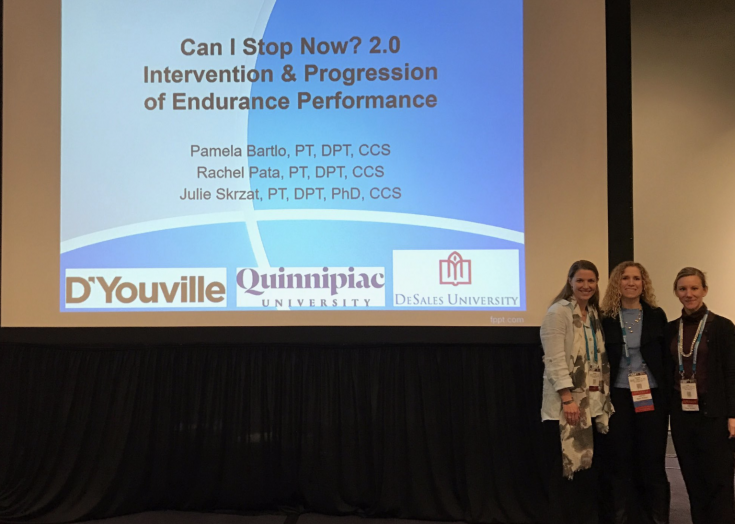 Dr. Pamela Bartlo (PT) presented at the National PT conference. 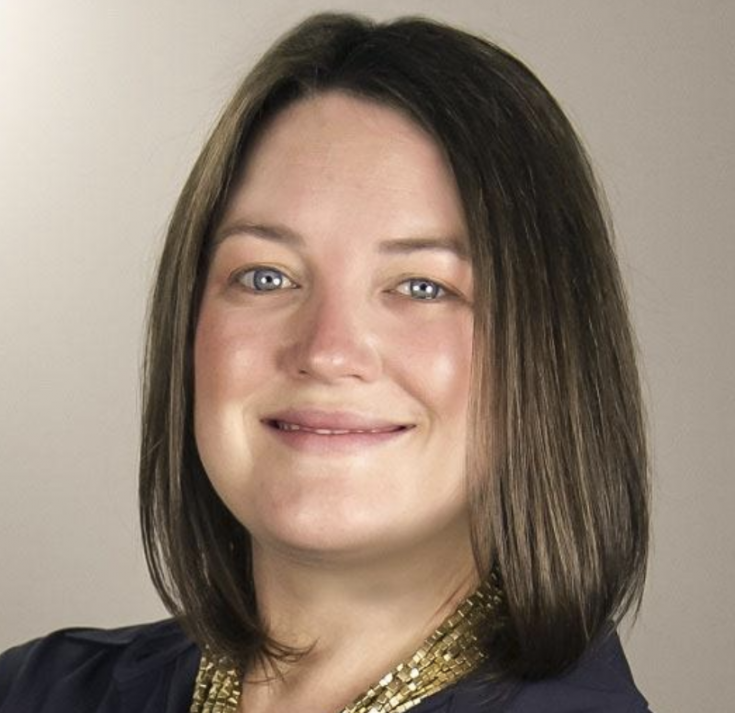 Dr. Lauren Clay (HSA) is part of a team conducting a Hurricane Florence food study in North Carolina. In an educational context, “metacognition” refers to an awareness of one’s own learning preferences, study habits, strengths, and weaknesses. 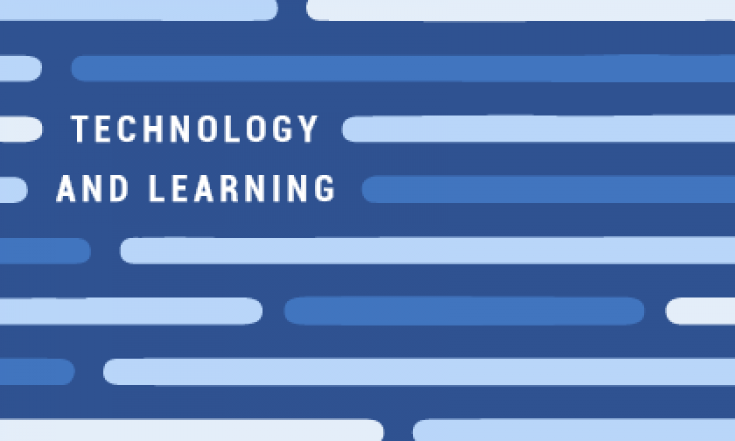 Despite the considerable amount of education that students have received by the time they take online courses, the unfortunate truth is that most of us aren’t taught how to learn. 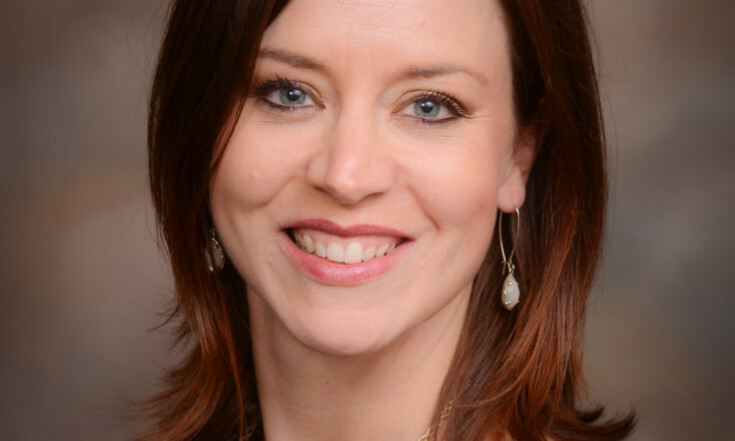 Given the various competing demands faced by typical online students – primarily jobs and families – students should be aware of research and strategies that can maximize their learning potential. Similarly, online instructors should be aware of approaches they can incorporate into their teaching that promote a metacognitive perspective. 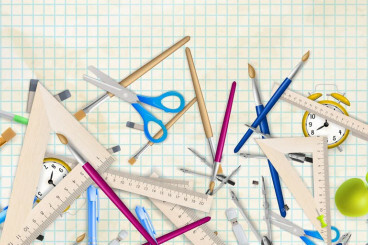 Including explicit opportunities in your course for students to reflect on their progress, articulate areas of struggle, and identify the broader context of what they’re learning can serve to enhance students’ motivation and maybe even improve retention. Matthew Rascoff and James DeVaney discuss the relationship between MOOCs, credentialing, and higher ed innovation. 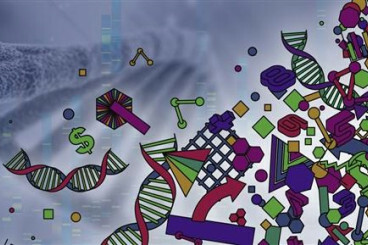 Are you looking for material to keep your courses fresh? Want to find interesting and informative content for your students to break up your lessons and not have to worry about copyright? Multiple studies show that students find video content engaging and effective for improving their learning, but easily finding quality academic content on the internet is not always possible. The Academic Video Online (AVON) collection from Alexander Street Press may be just the solution you need and is now available through the library. When you log into your Canvas profile, you may see certain courses on your Dashboard that you don’t need access to, or you may notice that certain necessary courses are not being displayed. If you need to activate a hidden course link or hide a specific course, follow these steps to personalize your Canvas Dashboard. 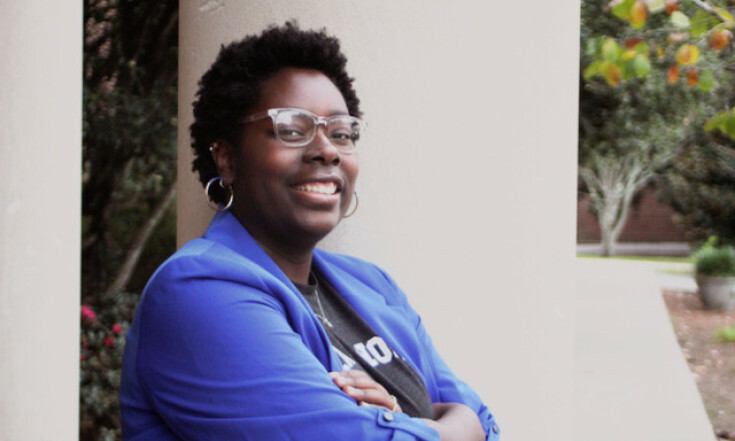 In the wake of the Harvard admissions trial, college admissions officers are struggling with how to define diversity on campus and how to create it. 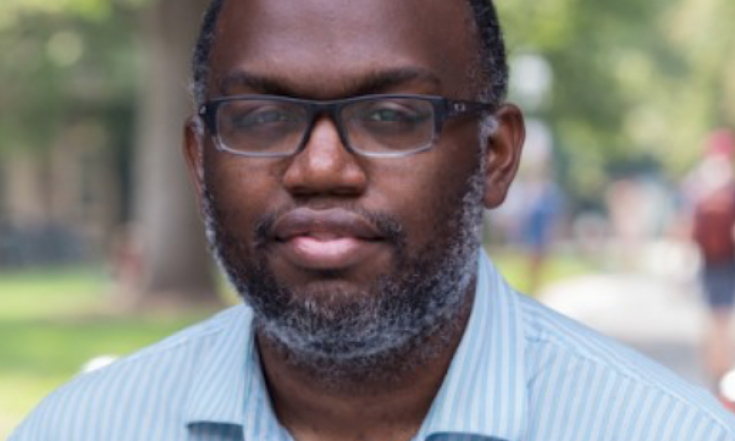 Racist comments directed at a scholar at a disciplinary meeting floor classicists in the room. 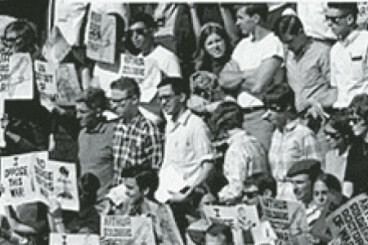 Some see it as a major setback for a historically exclusionary field that is trying hard to change. 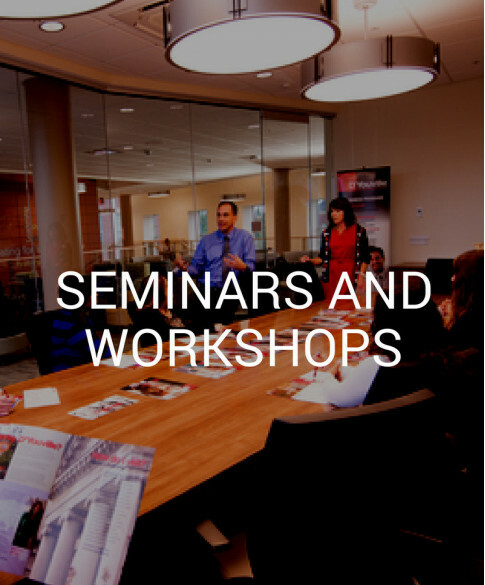 Among the topics are professional development for midcareer faculty members and ways to inspire students to write better. 24/7 online tutoring for D’Youville College students!D’Youville offers free online tutoring, on-demand, through Tutor.com. Tutors are always available, even late at night when your instructor or TA may not be. Stuck on a problem? Want someone to review your paper? 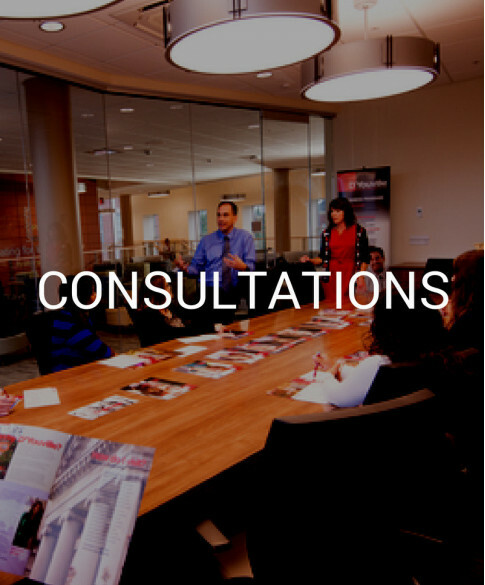 Need assistance with your resume or have a job interview? 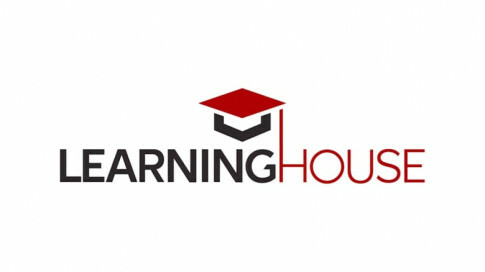 This tutoring service is easy to use and can be accessed on any device that connects to the internet. Please contact Amy Yoder about any students who have not attended your courses or any other students you have a concern about. Please kindly fill out the STAR Report or just simply email Amy the student’s name. She will share this information with the appropriate offices so that we can better assist the student.